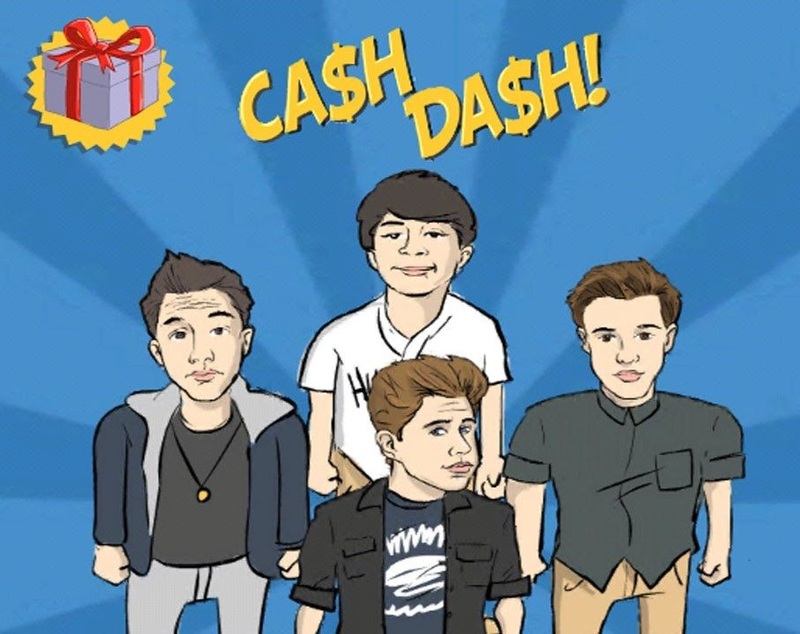 Geometry Dash is a series of five video games developed by Sweden-based developer Robert Topala, and published by his company, RobTop Games. The principal game, Geometry Dash, it is a rhythm-based platforming game which currently has 21 official levels and has more than 40 million online levels made by players. 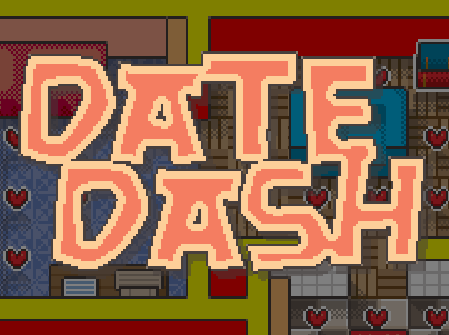 Use mouse or WASD or arrow keys to control in this game. 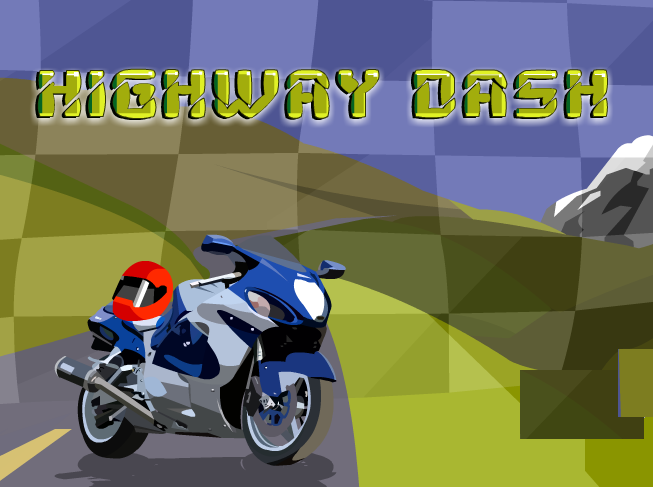 Highway Dash - Ride the bike through the mountains as quick as you can. 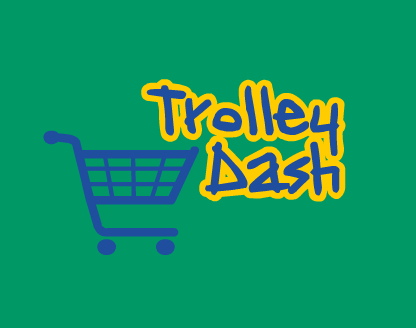 Obtain a personal high score by collecting dollar symbols whilst dodging the missiles and drone attack. 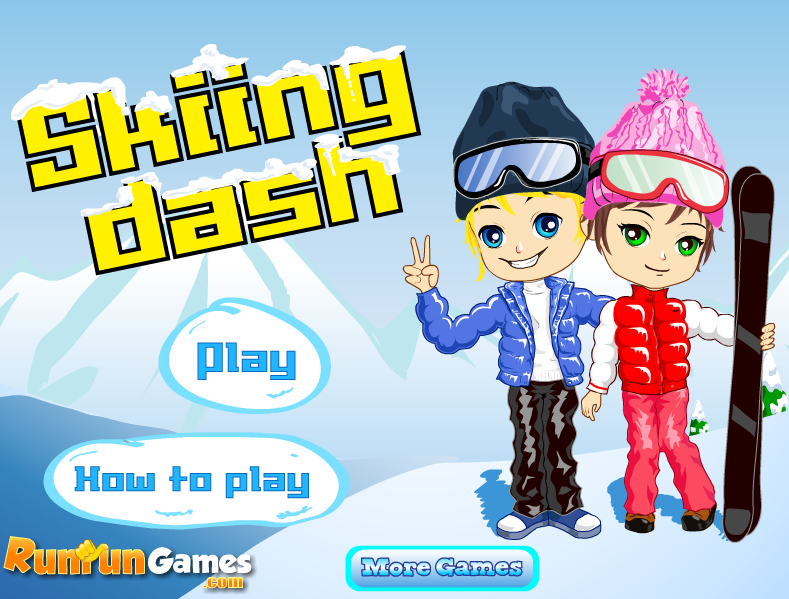 Try to ski as fast as possible and avoid the obstacles. 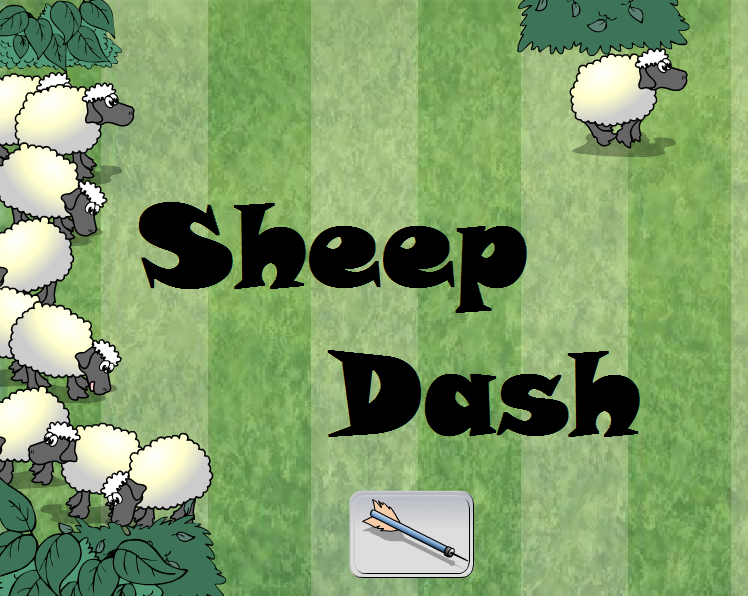 Click the tranquilizer button whenever you see a sheep leaving the flock and running for freedom. Make squared from the similar sushi blocks to get rid of them. 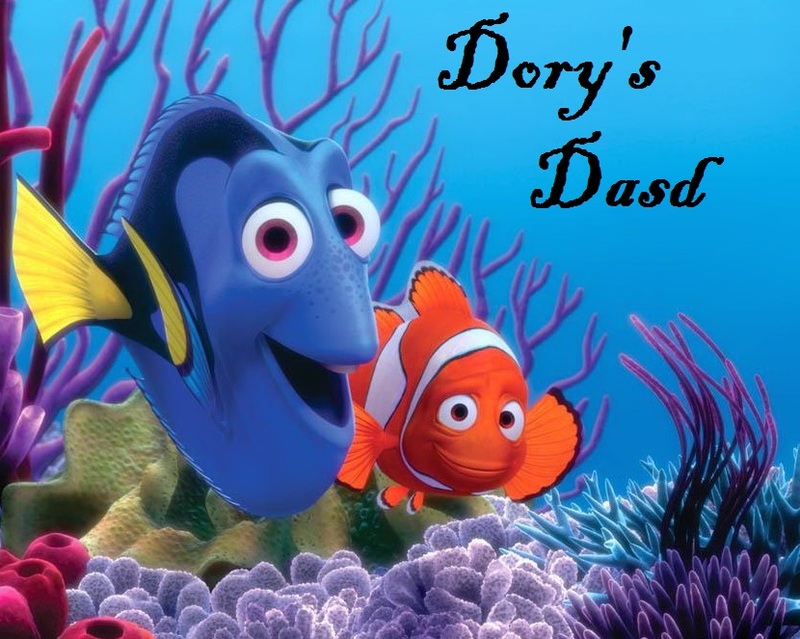 Dory fish in the game Dorys Dash can not get to the right place because of such a dense flow of fish. 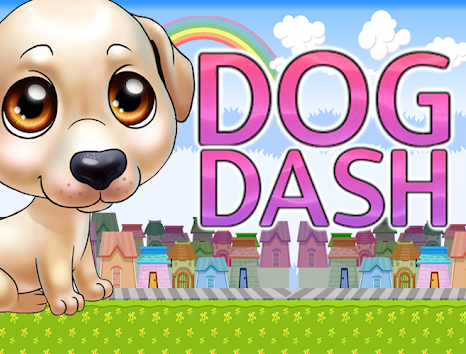 Help the cute puppy collect dog bones and avoid the poison ones. 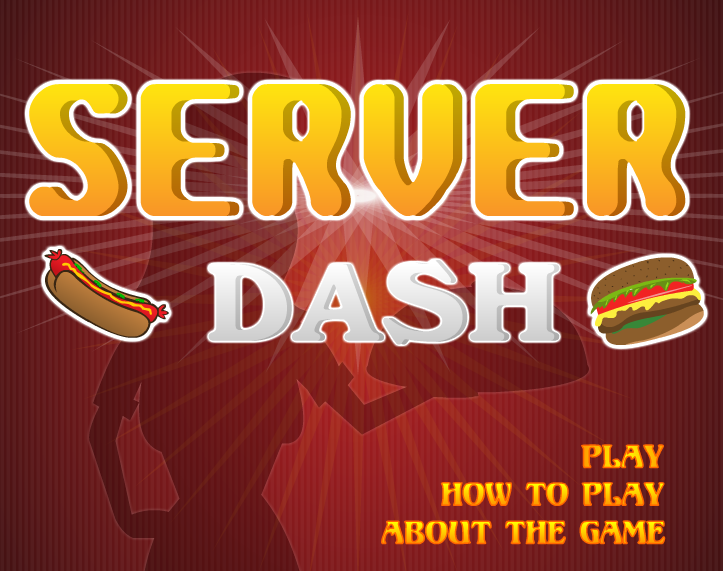 This is a fast, fun paced restaurant where customers know what they want and they want it now! 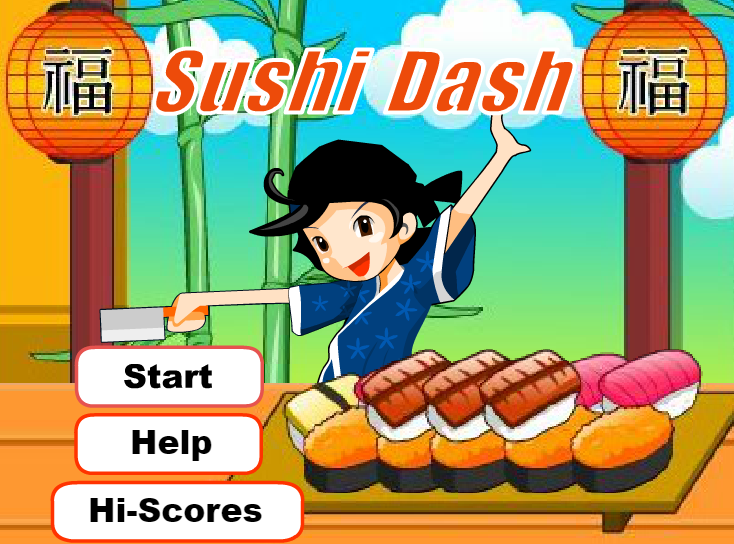 What's YOUR highscore? 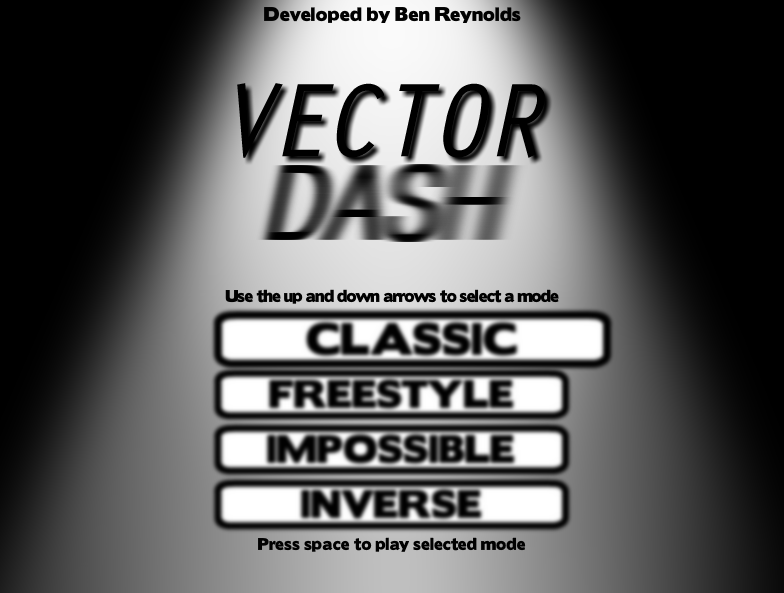 Vector Dash is a simple yet addicting dodging game. 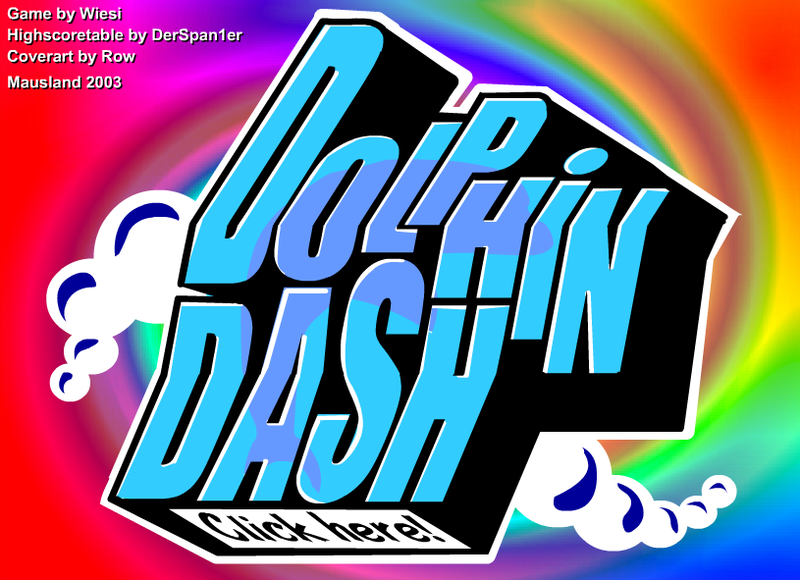 Navigate the dolphin and get as many coins as you can. Pick up also event pills to earn points. You have 60 seconds to decide on up your groceries.